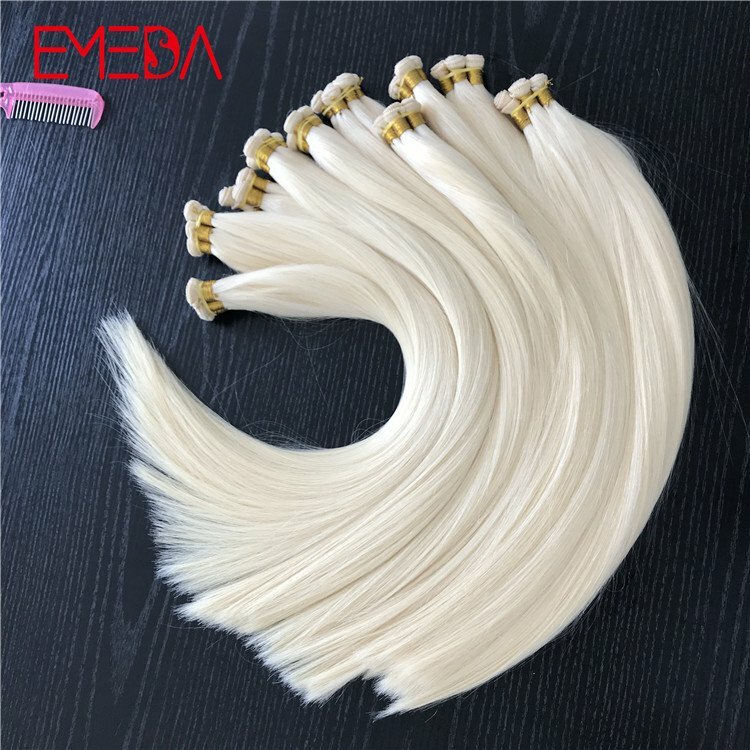 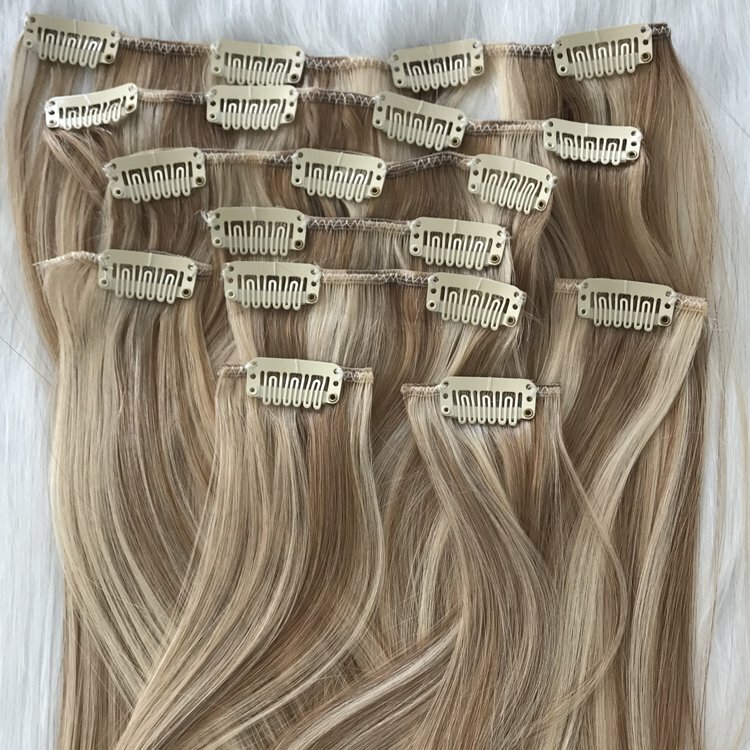 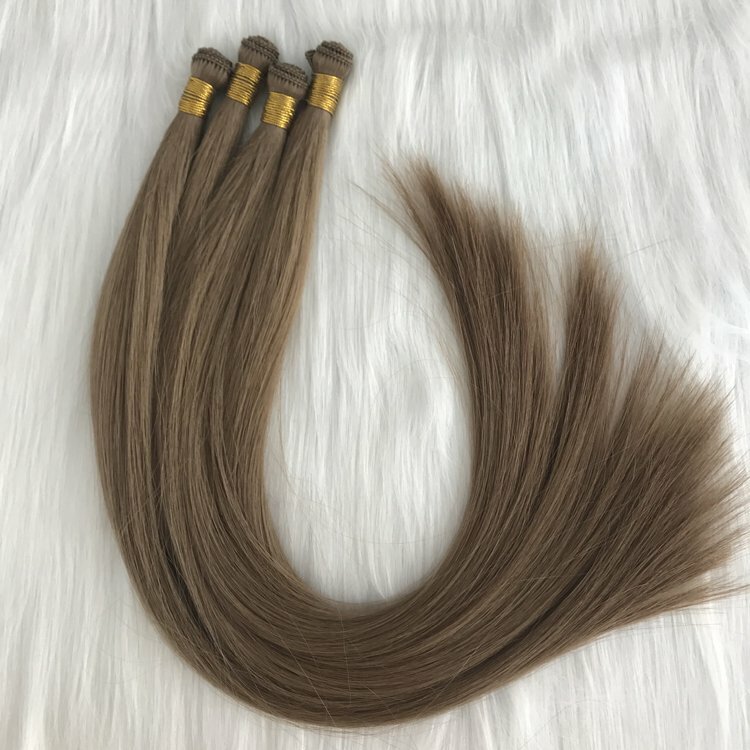 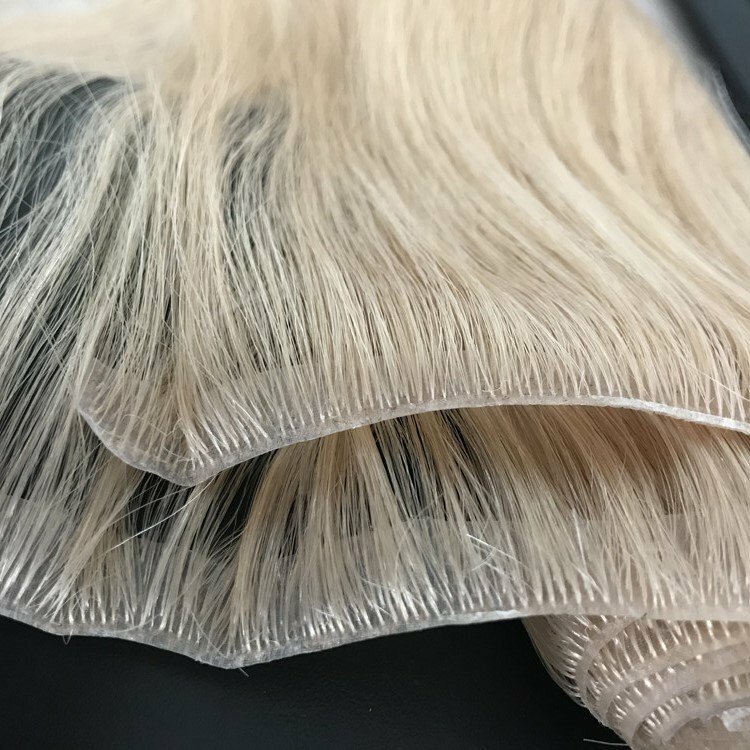 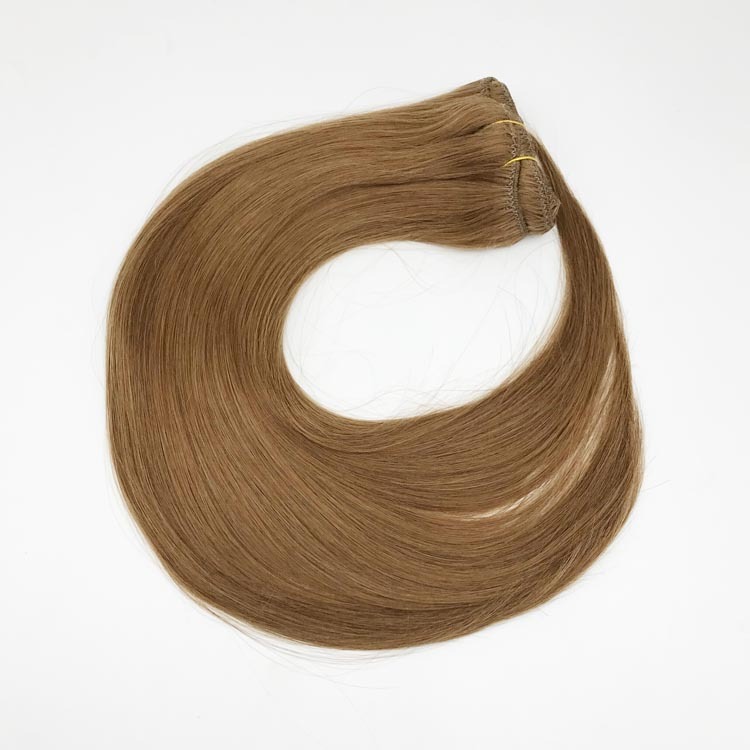 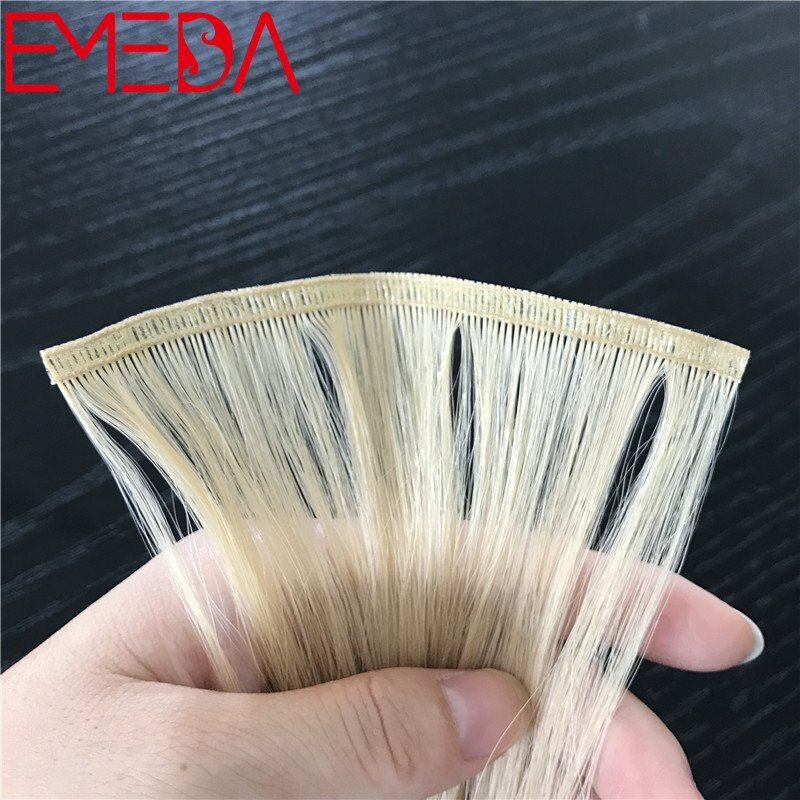 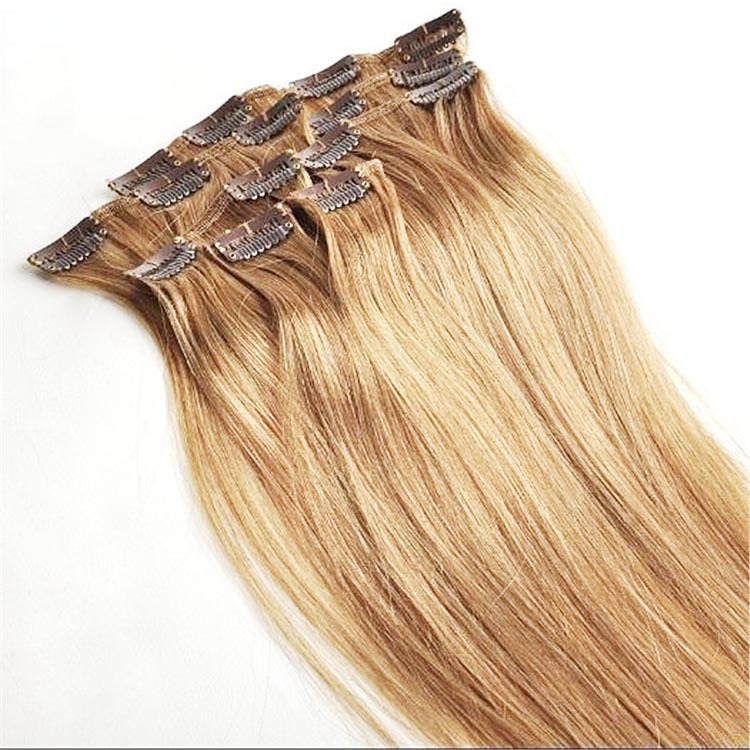 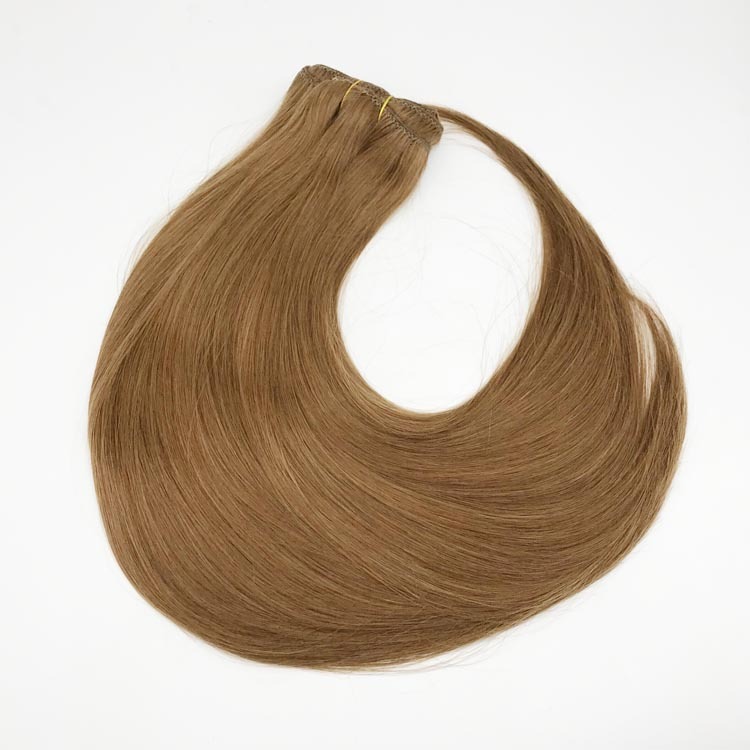 Mongolian double drawn virgin remy quality best clip in hair extensions near me is popular in UK, Europe, USA, Canada, Australia and South Africa. 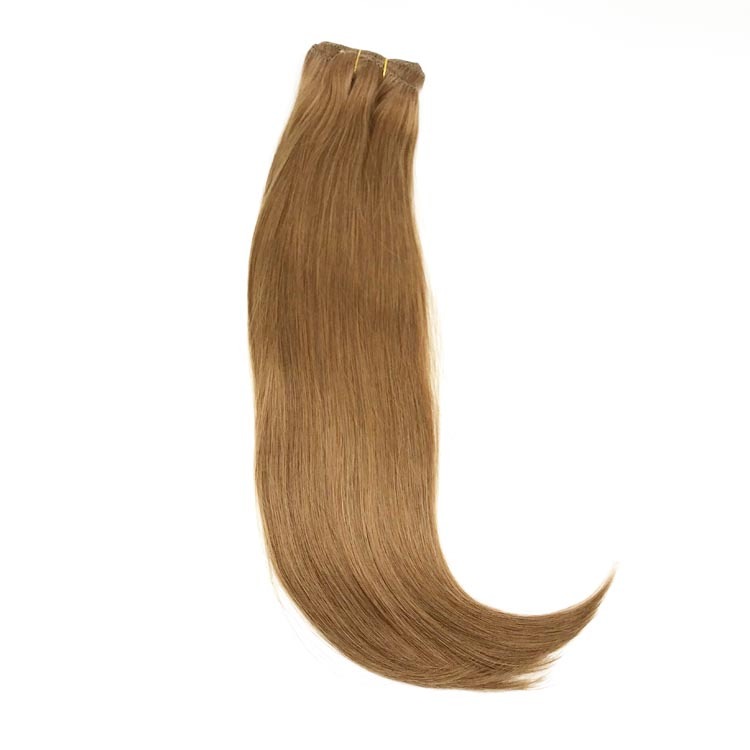 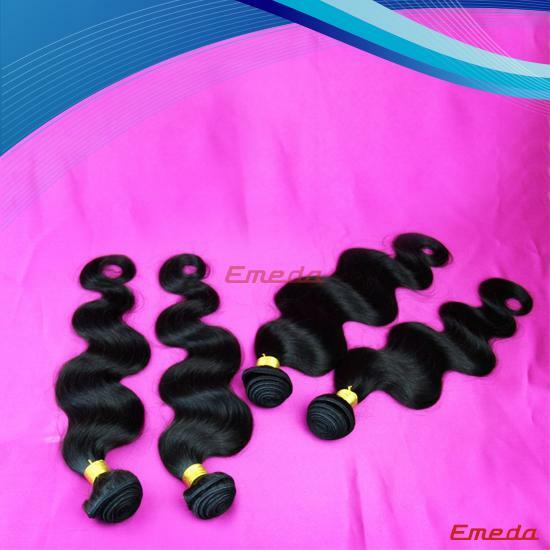 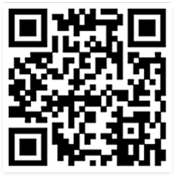 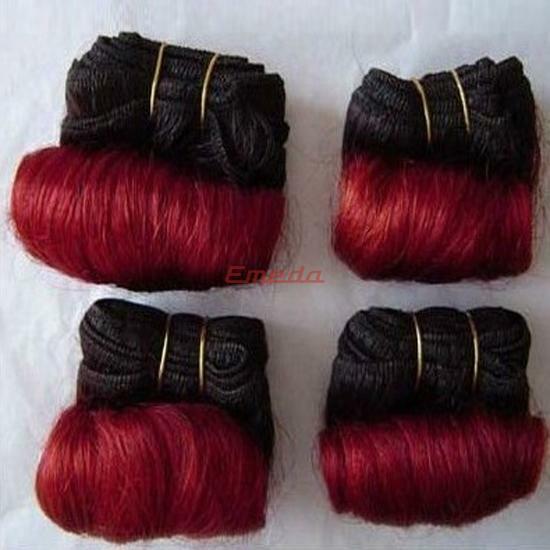 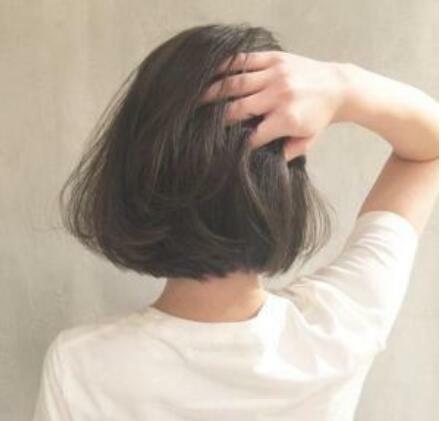 We adopt best quality Mongolian virgin remy human hair, assure hair are double drawn. 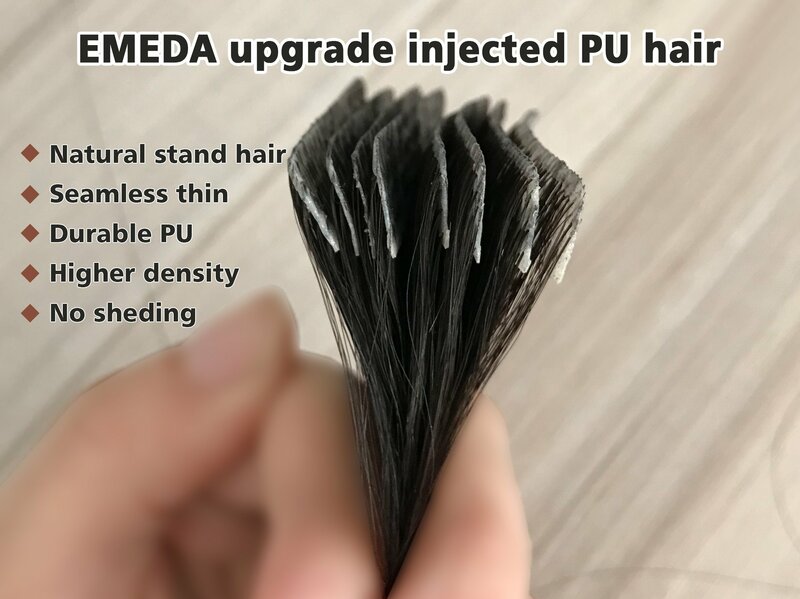 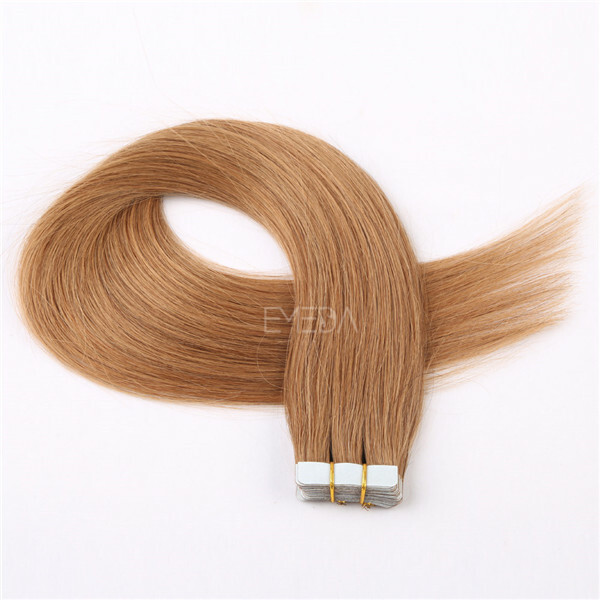 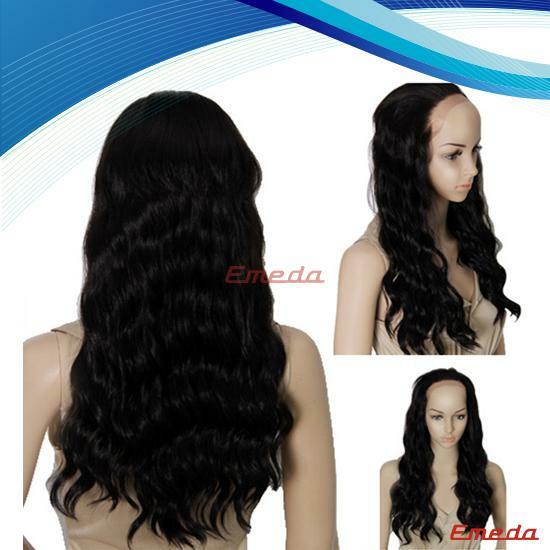 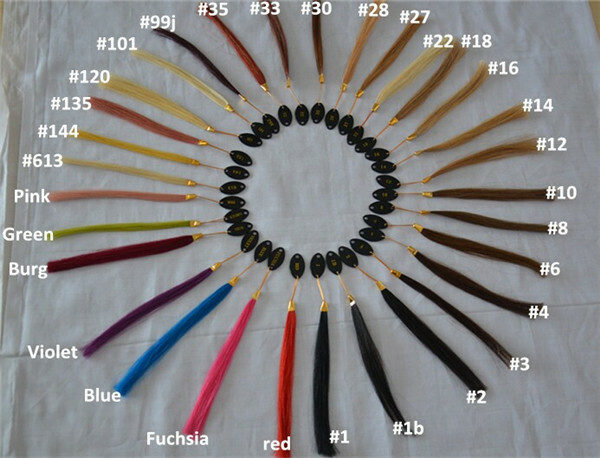 Seamless clip in hair extensions will make you satisfy with our hair, and re-buy again and again.